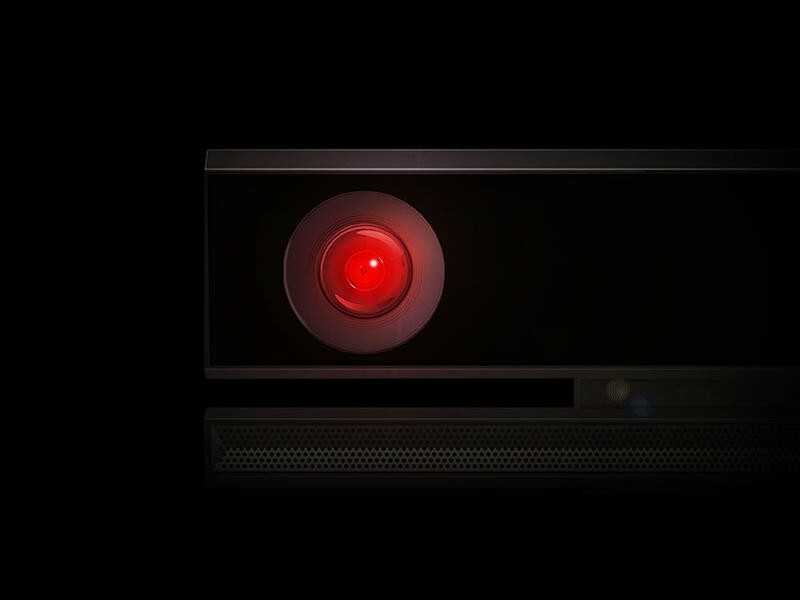 As part of their huge information flood on Thursday evening, Microsoft detailed how the Xbox One will handle privacy, especially regarding the Kinect. Unlike the used game situation, the news on the privacy front is pretty much all good. We took some of the concerns to task recently, and based on what Microsoft had to say, it sounds like we weren’t that far off. The Xbox One will guide you through privacy options during setup to ensure that you’re familiar with the possibilities available.This includes automatic sign-in and privacy settings. They also took a moment here to specifically say that if you’re having a conversation in your living room, that conversation is not being recorded or uploaded. Microsoft also states that “You are in control of when Kinect sensing is on, off, or paused.” The document states that you can pause Kinect at any time while playing a game or enjoying more passive entertainment. The example that follows isn’t really helpful, because it just tells you how to turn your whole console off, but the wording above is pretty specific. Regarding the system’s “off” state, the document adds that when the system is off, it’s only listening for the Xbox On command, which can also be disabled. Jumping to imaginary games for a second, I’m really stoked about that second option. I’ve been looking forward to that since the first Kinect and would love to see it used in card and role-playing games alike. There is one last note for people worried that they would have to use Kinect to navigate their Xbox One menus or that remote controls wouldn’t work. 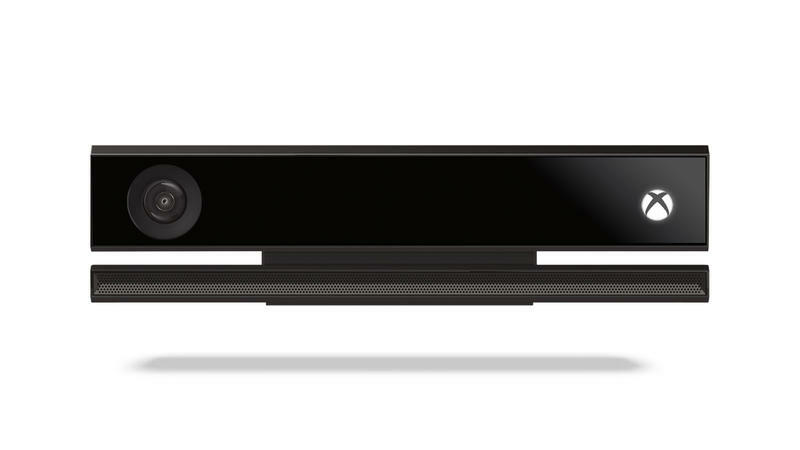 Microsoft claims it is faster to use Kinect, a claim many will debate (myself included), but that controllers, remotes, and of course SmartGlass will all work and will do so even when Kinect is paused. This was, aside from game transfer policy, the biggest concern with regard to the Xbox One and should alleviate many worried gamers. Unless you were just looking for something to be paranoid about. Go ahead and throw a little blanket over the Kinect anyway if it makes you feel better. I might do so just for the decor statement. Kinect doesn’t even hang out with this guy.